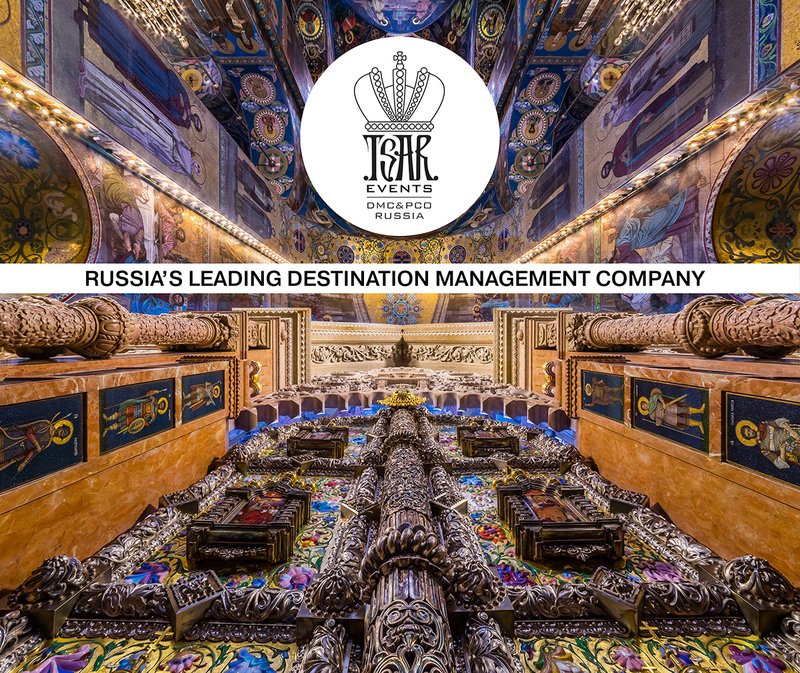 A new hotel of 158 rooms was opene in St. Petersburg 28 of May on the eve of the World Cup 2018. 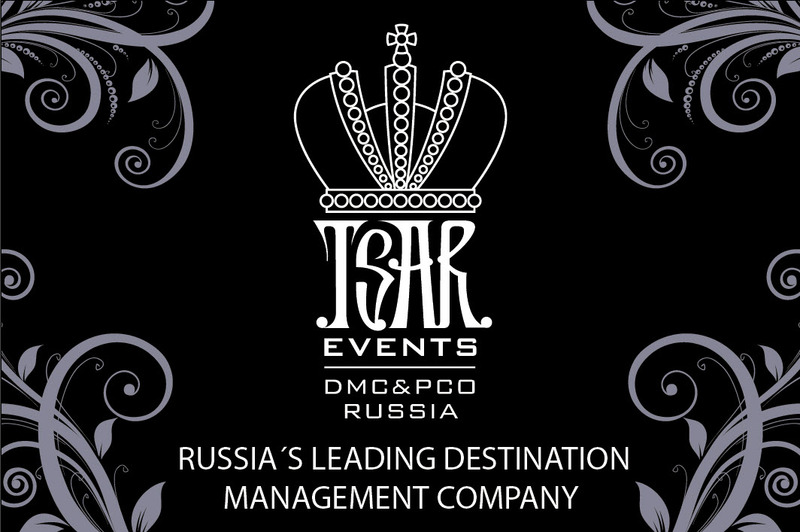 It will be the first hotel of the international German brand in Russia. Grand Opening ceremony will take place 05th of July. The hotel is located in the city center of St. Petersburg (Sadovaya, 62) in the building of the Nikolsky rows. More than 16 hotels like this already work in Europe. Each of the hotels reflect a unique concept, which consists in the modern and convenient use of space. Hotel has become part of Nikolskie Ryady renovation project. 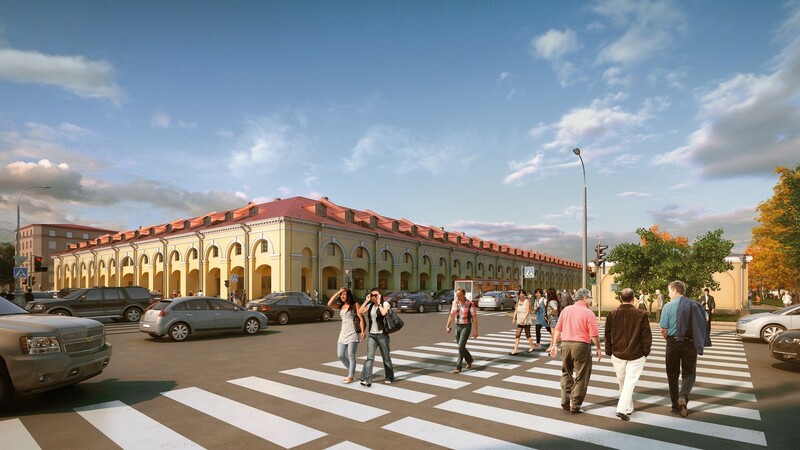 The Nikolskie Ryady project involves the restoration of the historic former Nikolsky Market site of more than 33,000 sq.m., in the heart of St. Petersburg, and its further development into a multifunctional complex comprising mid-range and affordable hotel properties (3* hotel and hostel), winch will be operated under global hotel brands such as Holiday Inn Express and Meininger. 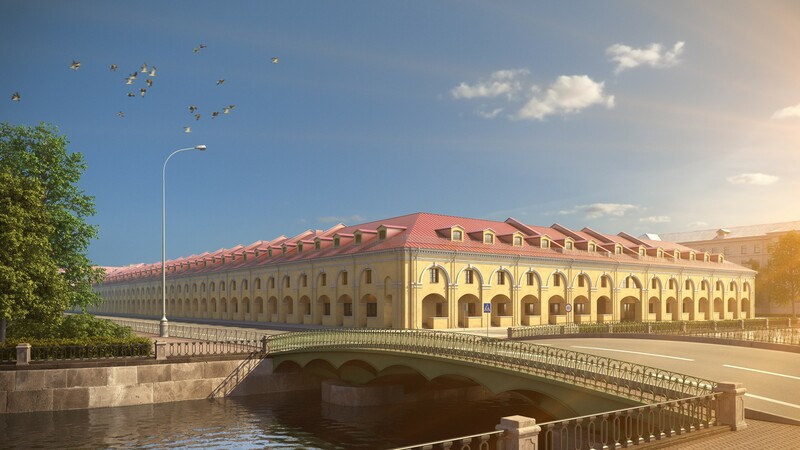 The Project is conveniently located in the Kolomna area, one of the oldest neighbourhoods in Saint-Petersburg. Nikolsky Market is within walking distance of some of the main attractions in Russia’s Northern capital, including the Mariinsky Theatre, one of the most famous Opera and Ballet Theaters in both Russia and around the world. 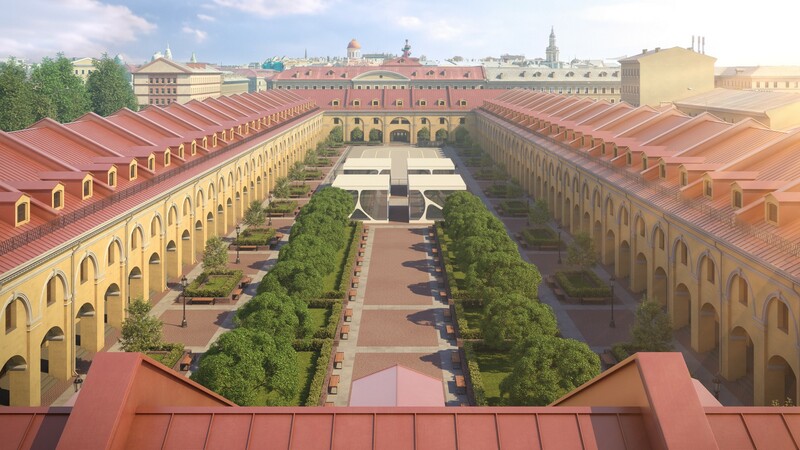 Given the site’s historical and architectural significance, the current proportions of the main building, internal courtyard, and external features will all be retained. The historical shape and elevation of the roof ridge will also be retained.